Program Purpose: To promote the value and spirit of community service among middle school students. 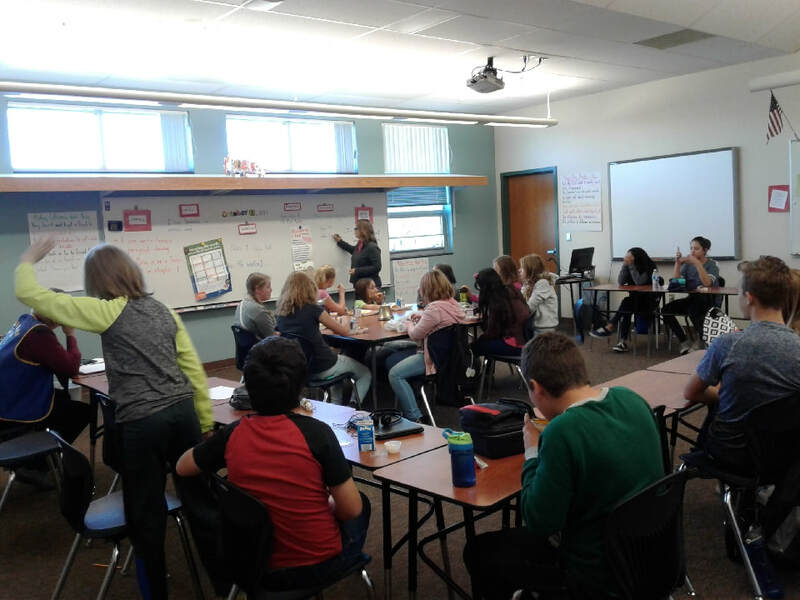 Activities: Middle school students make up the membership of the Builders Club. The Kiwanis Club sponsors the club and one member of the club teams up with a faculty member of the middle school to serve as an adviser to the student members. Student members meet once a month and determine how and where they can be of service to the community. The student club members assisted with the annual food drive and the annual Easter Egg Hunt. They also helped sponsored a service dance, sold candy grams, had a penny war with the high school Key club and a movie night to raise money for the Giving Tree Project. They also help with the Grand Valley Days Rodeo. In addition individual members volunteer hours of assistance throughout the Battlement Mesa and Parachute area.